an accompanying catalog at the Oriental Institute seeks to cast our common assumptions about the Book of the Dead in a new light. By presenting the latest research results, Book of the Dead: Becoming God in Ancient Egypt attempts to provide a foundation for our knowledge of this ancient work by exploring what it is, what it does, how it works, how it was made, how it was used, and what happened to it. 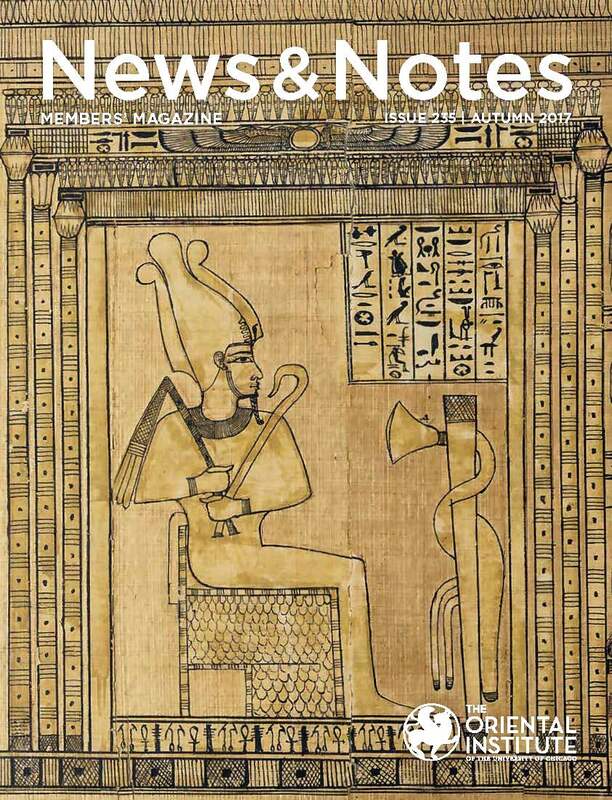 Download and read the entire article for free from the Oriental Institute’s website.